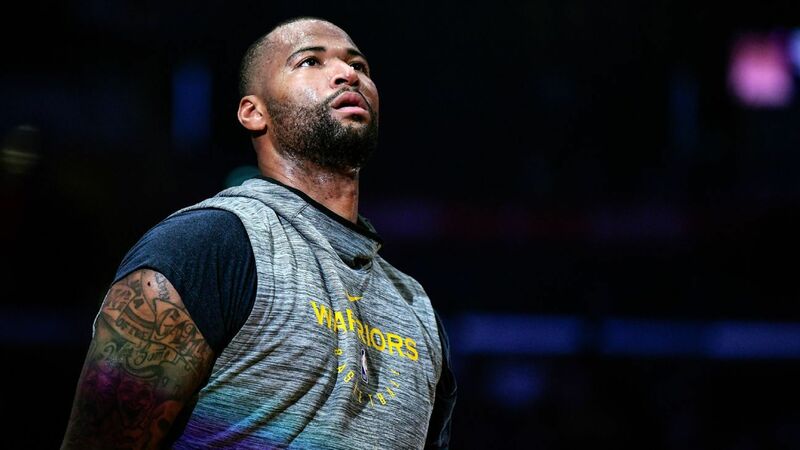 DeMarcus Cousins plans to make his season-debut for the Golden State Warriors on January 18. Cousins, 28, has not played this season as he recovers from surgery on his left Achilles. The four-time All-Star played in 48 games last season with the New Orleans Pelicans. Cousins averaged 25.2 points, 12.9 rebounds, 5.4 assists, 1.6 steals and 1.6 blocks per game last season. He was averaging a career-best 27.8 points per game in 55 games with the Sacramento Kings in 2016 before being traded to New Orleans in February 2017. Cousins is only signed with the Warriors through this season before he hits free agency. The Warriors face the Los Angeles Clippers on Friday, January 18 at Staples Center in Los Angeles.